The State of the Program is a series of short reports that are generated by fans and media close to the BYU men’s basketball program. These reports provide educated opinions about the current state of the basketball team and speculation about the future of the program. 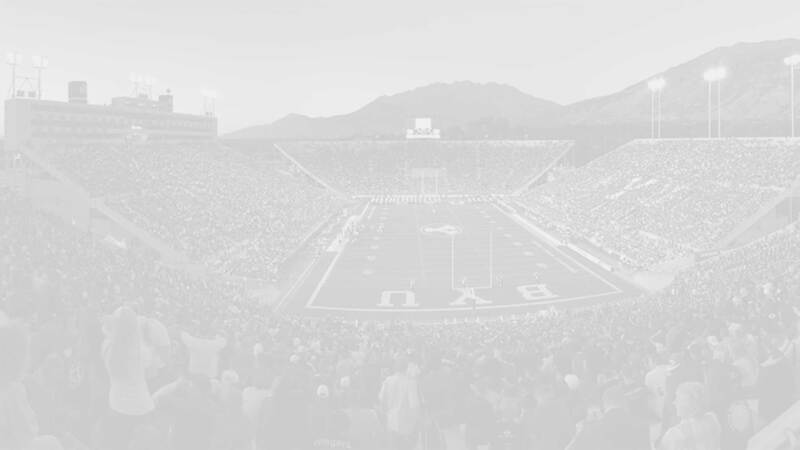 If you are interested in contributing to this series please contact us at: webmaster@byuinsider.com.